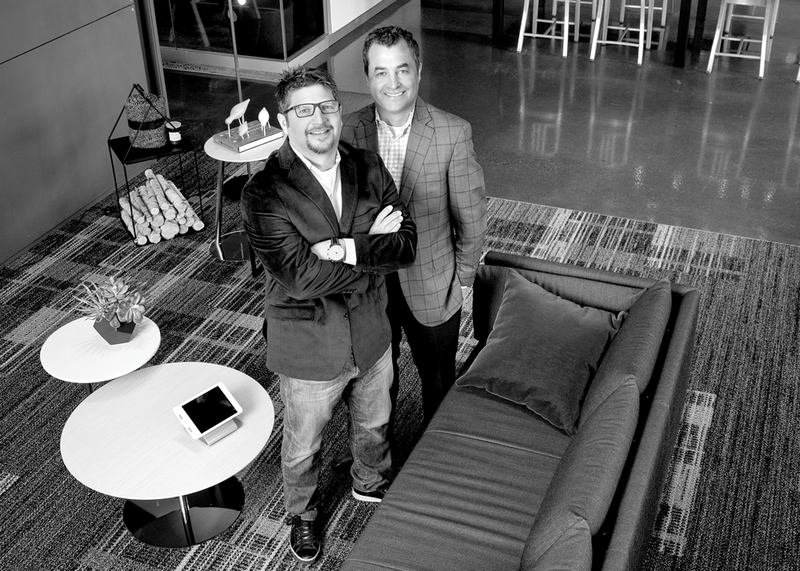 In 1999, Randy Balconi and Steve Cojei started a journey in a competitive marketplace that included industry giants. Because they shared the same approach to business, they believed they were up to the challenge. Thatâ€™s proven to be the case, as the partners have achieved industry growth year after year ever since. Interior Environments understands that space is personal. A great workplace and environment should be more than just functional â€” it should reflect the culture and brand of the people and businesses that live and thrive there. In 2019, Interior Environments is looking forward to celebrating its 20th year in business.